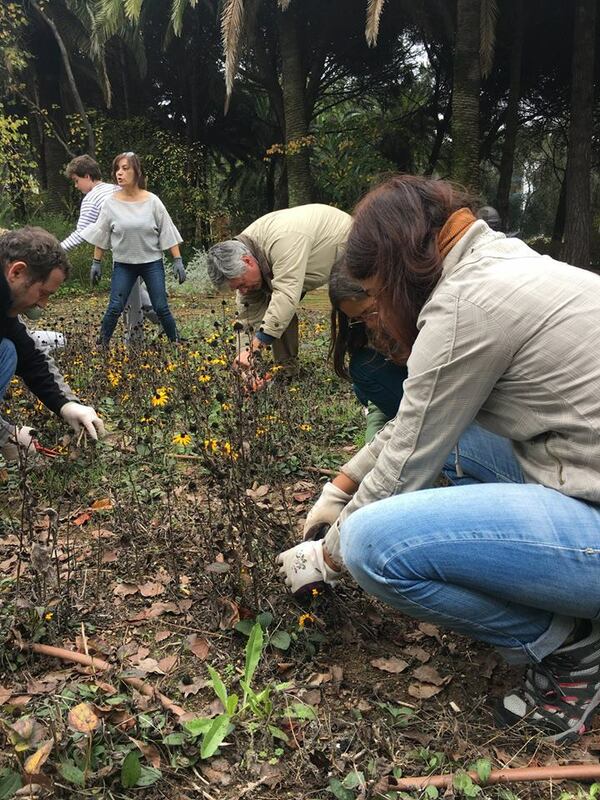 In collaboration with the Oeiras Town Hall, this ecological volunteering event was carried out in the framework of the commemoration of World Philosophy Day, which New Acropolis carries out with the institutional support of UNESCO’s National Commission. 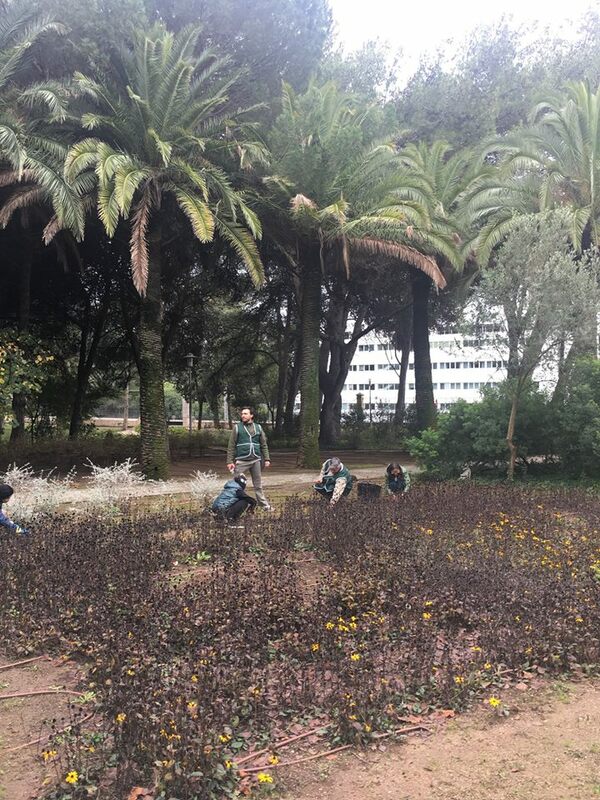 Pablo Loução, director of New Acropolis Oeiras-Cascais, began the activity recalling the philosophical need of the human being to feel part of nature, living their sacredness and creating bonds of solidarity with all living beings. 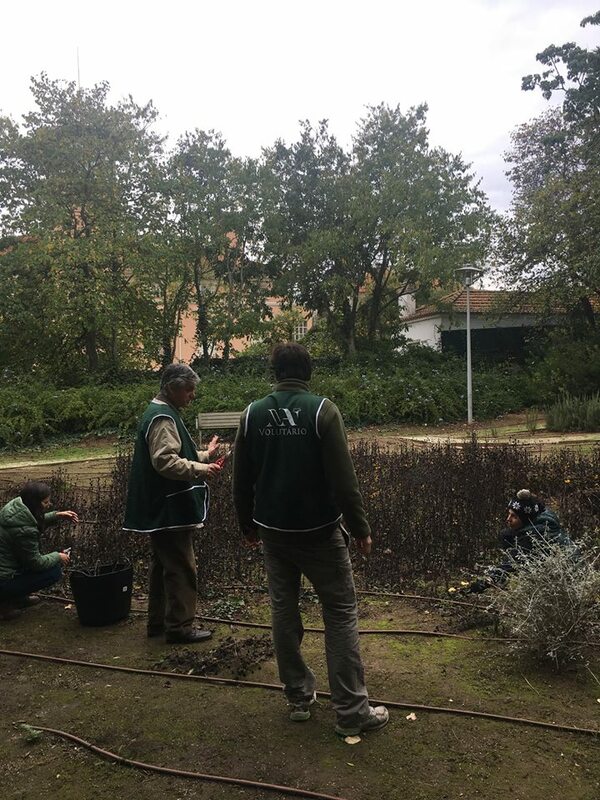 General cleaning work was carried out in the area, including garden clean-up, pruning of end-of-season plants, removing weeds, cleaning benches, removing graffiti on several walls. Our intention is to continue with new initiatives in the field of ecological volunteering work.